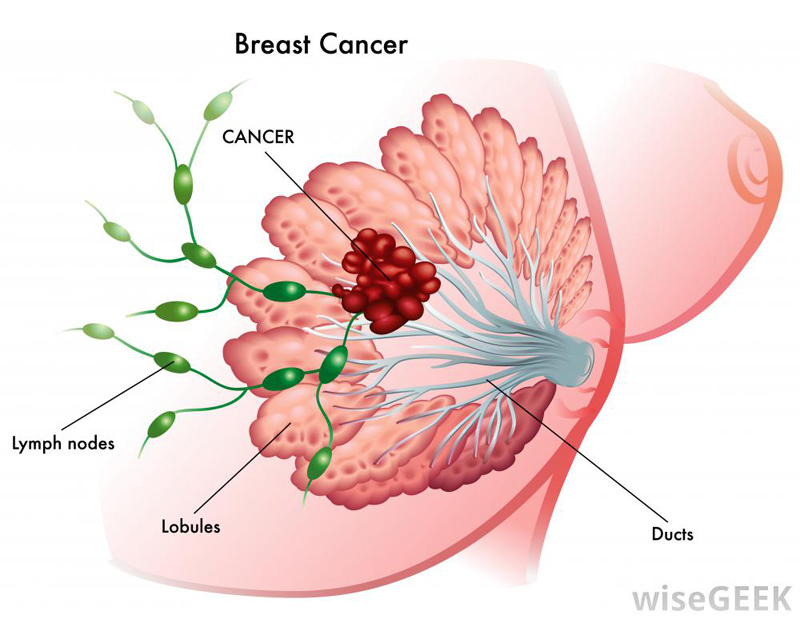 The biology underlying an association between statin use and breast cancer risk is uncertain. We observed that risks were highest among long-term current users suggesting that statins may act as promoters of breast carcinogenesis. What about short term use? This finding does not rule out the possibility that shorter term statin use may have no effect … on the development of breast cancer. Our finding of a greater than 2-fold increased risk of breast cancer among current long-term statin users in analyses restricted to study participants reporting a history of high cholesterol is evidence that confounding by indication does not account for the excess of breast cancer cases among statin users. Approximately a quarter of all United States women over the age of 45 report current use of one of the seven different statin drugs on the market today. This entry was posted in Uncategorized on July 20, 2015 by Bix. You can lower your cholesterol naturally by eating a low-fat plant-based diet. Remember this? A 2005 meta-analysis, focused on on seven statin trials and breast cancer incidence, found no effect, and the largest meta-analyses of randomized trials of statins and cancer to date found no effect on any cancer. In Denmark’s population, statin use was associated with a 15% reduction in cancer mortality and simvastatin (only) linked to 10% reduced breast cancer recurrence. I suspect the smallish Seattle study is confounded by issues with its case-control design and medical care access issues (eg. those having mammograms at more regular intervals may have more intensive medical care generally). Statin use carries numerous risks of liver dysfunction, myopathy, and cataracts, so it remains better to achieve target LDL levels with very low-saturated fat, whole food, plant based diets. But the aggregate data doesn’t appear to support a breast or other cancer risk with statin use. This study I posted looked at long-term statin use. Many prior studies did not. So meta-analyses were often based on shorter-term statin use. Our meta-analysis findings do not support a protective effect of statins against breast cancer. However, this conclusion is limited by the relatively short follow-up times of the studies analyzed. Further studies are required to investigate the potential decrease in breast cancer risk among long-term statin users. This was not the only study to report an increased risk. In a randomized double-blind control trial of pravastatin, there was a 12-fold increased risk of breast cancer over 5 years. I think the strength of this study is the strong 2-fold increased risk, and that it looked at the effect of taking statins for 10 years or more. Cancer can take decades to make itself known.